Seagrass is made from a tropical reed that is grown in paddy-like fields in China and Vietnam. 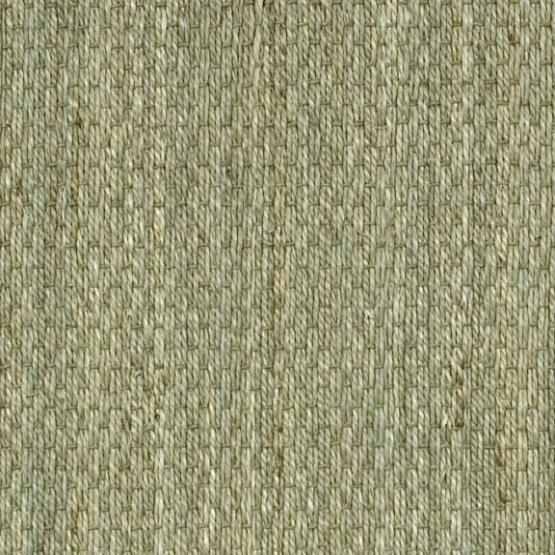 The fibers are harvested by hand, dried and hand-spun into tough strands. 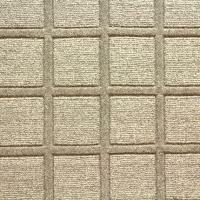 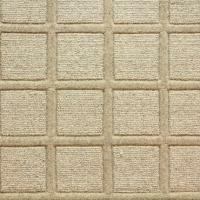 When woven together, the result is a carpet that is full of texture, yet hardy and durable. 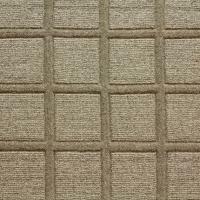 Seagrass blends nature's own colors-beige, green, yellow and russet-in endless variation.